What a fantastic experience buying my car from Chris Krolczyk. I was able to get my new car and I love it so much!! Chris worked with my credit score and found me an amazing deal; I didn't even have to lift a finger. I am now the proud owner of a 2014 Toyota Corolla. 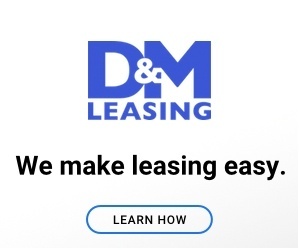 Thank you Chris and D&M Leasing for working with me and making it so easy to get my new car. I work late hours, and I live in Houston. Picking my new car up was a bit of an issue. Chris drove all the way from Dallas to Houston to deliver my car. I really appreciate the hard work and going above and beyond to help me. 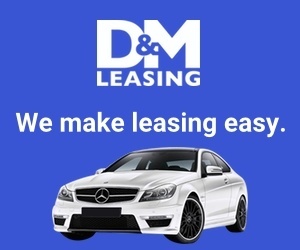 Product or Service Mentioned: Dm Auto Leasing Customer Care. Review #943892 is a subjective opinion of testimonial.